Imagine not having to insert slats by hand on the job site. 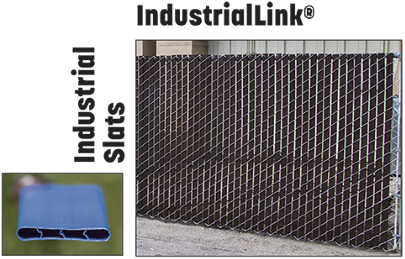 When you install our Chain Link Fence with “Factory Inserted Slats”™ you don’t have to. BECAUSE WE INSERT THEM FOR YOU. 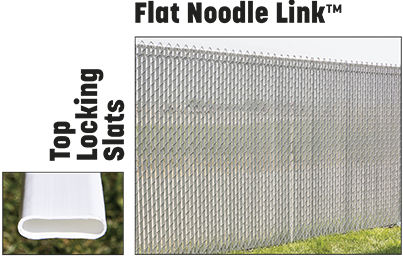 When you receive your order of Chain Link Fence with “Factory Inserted Slats”™ you’ll find the slats already installed in the wire. All you need to do is stand the fence up, stretch it out and tie it down. That’s it. And you’re finished. There’s no reason to make extra trips to the job site or incur additional labor costs to insert slats by hand to complete the project. 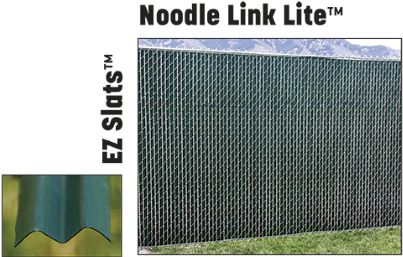 Our innovative chain link fence with privacy slats already installed will certainly save you time and money plus increase your profits. 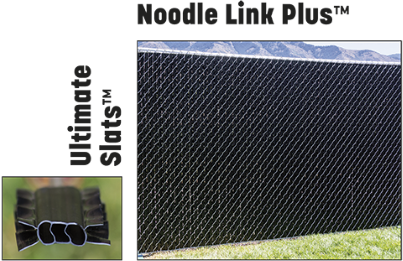 We offer ten styles including four new Noodle Link™ products. 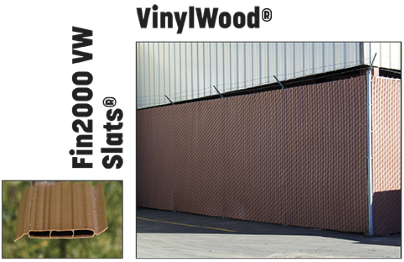 Each is available with either single- or double-wall slats. Choose from a variety of colors, heights and wire gauges. They meet ASTM designations and come with pro-rata limited warranties. Selecting the best possible fence for each of your projects is essential for happy, satisfied customers. We have created this handy Selection Guide to help you choose the fence that provides optimum privacy, security, and outward appearance. Choose the one that best fits you and your customer’s needs. 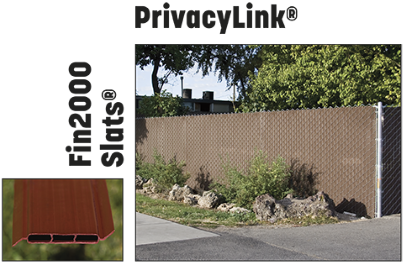 PrivacyLink is known in the fencing industry for pioneering factory-inserted chain link fence slats. That’s right, you buy the rolls of chain link fence with the slats already inserted. All you have to do is hang the fence and you’re done installing a privacy chain link fence. 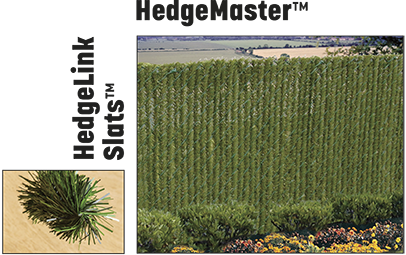 We’ve spoken to many contractors and fence companies who hate stuffing slats, so we invented a way around it. These fence systems are the easiest to install which saves time, helps reduce lost revenue, and increases profits while providing the privacy your customers expect. 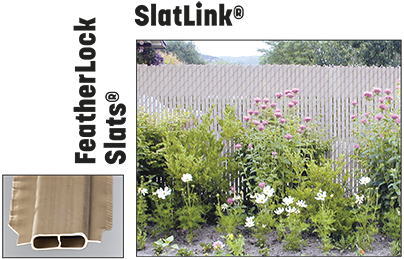 In order to meet all of your fencing needs, we offer a wide range of slat styles. 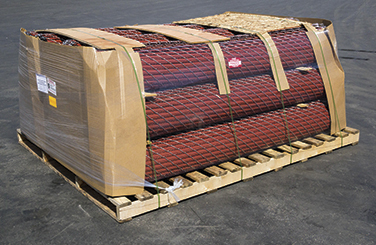 Our pre-stuffed fences are available in a variety of single- or double-wall slats that are inserted and locked into the chain link mesh at our factory. 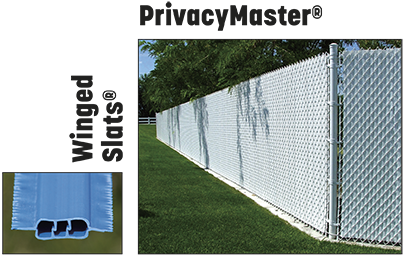 These popular fence solutions come in a variety of colors, heights, and wire gauges. 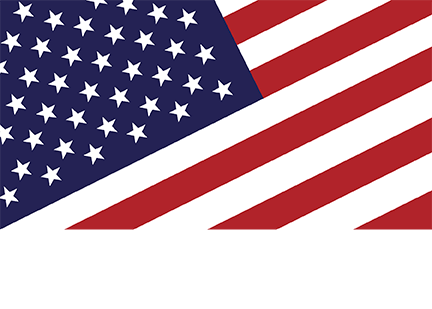 They meet ASTM designations and come with pro-rata limited warranties. 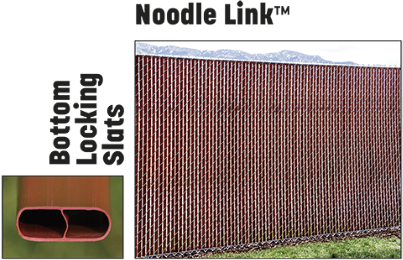 If you’re not sure where to start, take a look at one of our most popular fences: Noodle Link™ – a revolutionary new 2” chain link fence that features a flexible round tube that locks the noodle and slats securely in place at both the top and bottom of the fence. It is so unique that we patented it. If you still need help, give one of our fencing experts a call at 1.800.574.1076 and we’ll be happy to help you find the right privacy slats for your fencing project.